eWhen you picture the perfect summer getaway, your fantasy probably doesn’t even come close to the paradise that is Bali, Indonesia. This small island offers snorkeling in perfectly preserved reefs, hiking above the cloudline for the perfect sunrise viewpoint, and everything in between. 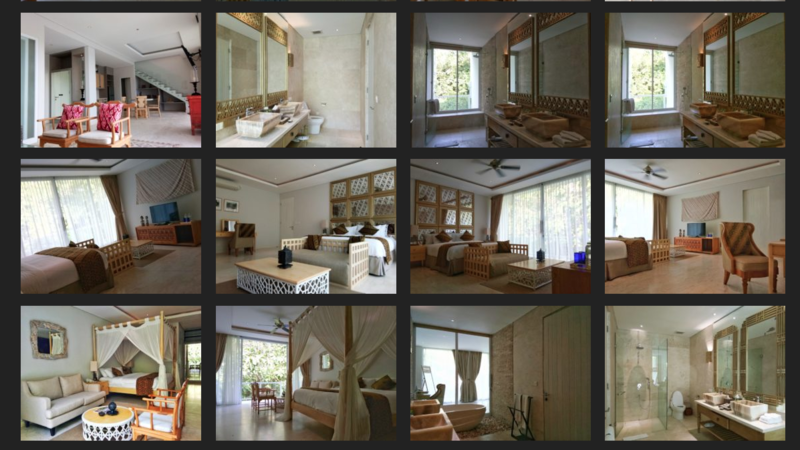 For Western tourists, Bali is incredibly affordable because of the favorable exchange rate, so you can stay in luxury accommodation for less than the cost of a motel in the USA. 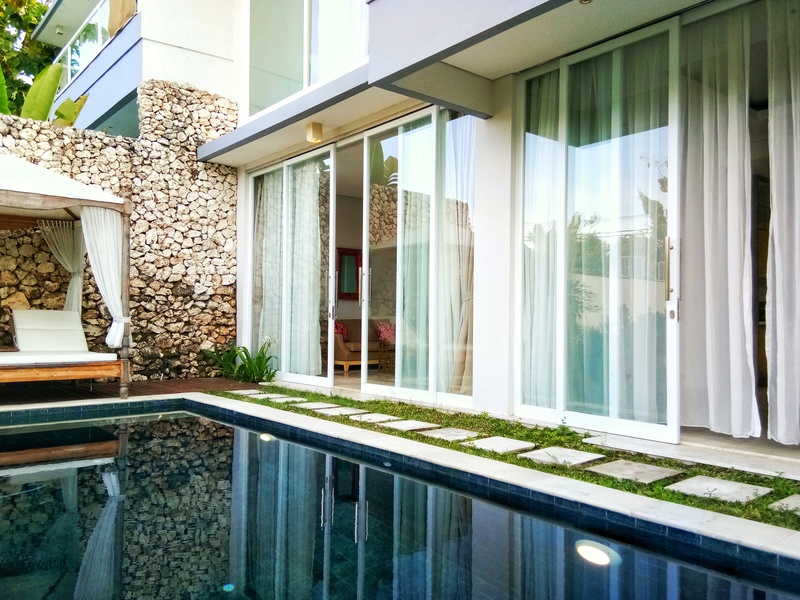 For all of these reasons, Bali is a very popular vacation spot for Australians, so you will find that everyone working in tourism speaks fluent English. Beware: Bali has a barter-culture, so vendors will assume you come from a wealthy country and will tell you a price 2 or 3 times the actual cost…so don’t be timid, Bali is the place to perfect your negotiation skills! Popular local souvenirs to bring home are elephant-pants (which are actually perfect for the humid climate in Bali), tea (harvested locally), and kopi luwak coffee beans (beans digested by a civet: the most expensive coffee in the world). When you book your trip, be sure to consider that each town on the island has a different culture, so it’s important to do a little research to make sure you get what you want. If you’re looking for a fun vacation full of tourists and cheap drinks, head to Kuta Beach. Here you can go to a Western-style mall (with air conditioning) for shopping and eating, then head to the beach to surf or just soak up the sun. My favorite place on the island is Ubud (yes, from Eat Pray Love) which is in the center of the island. 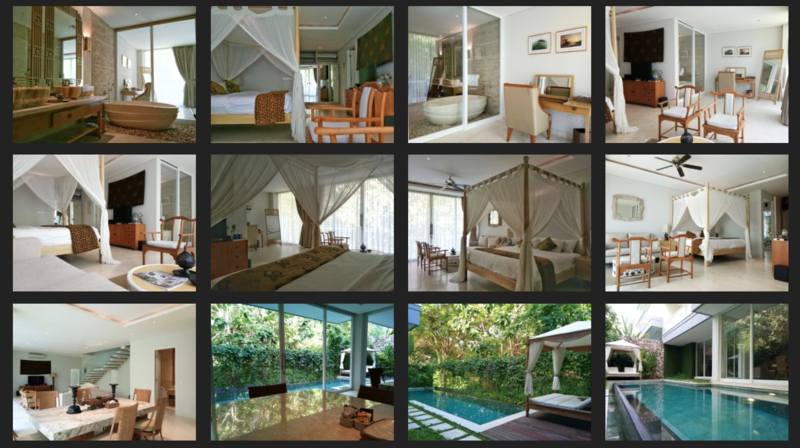 If you are looking for a relaxing retreat, Ubud is the perfect escape. There are endless spas that offer dozens of different treatments for unbelievably low prices (for Western standards), but be aware that the quality does vary, so look for a spa that is highly rated on TripAdvisor or belongs to a nice hotel. When you get out of the spa, walk to the huge indoor market to buy all your souvenirs, clothes, shoes, or anything else you can imagine. If you see something you like, get it, because chances are you’ll never be able to find that vendor again in the massive busy market! If you’re looking for a little adventure, go the monkey temple where dozens of monkeys roam free in the temple complex. You can opt to buy bananas in order to coax the monkeys into sitting on your shoulder, but this is very dangerous because the monkeys are greedy and impatient, so I would advise against it. End your trip to Ubud with a traditional Balinese performance, including a live gamelan band; I promise, you’ve never seen anything like it. When you’re making plans, give yourself about 3 days for sightseeing in each town, or a week if you just want to relax and take your time. Don’t forget that Indonesia is a large country with hundreds of islands, so if Bali doesn’t suit your tastes, you can easily and affordably catch a boat to other island-paradises like Lombok and the Gili Islands. No matter which island you choose, don’t miss the picture-perfect sunsets at the beach which are the perfect backdrop for a romantic evening (you may even see a proposal!). 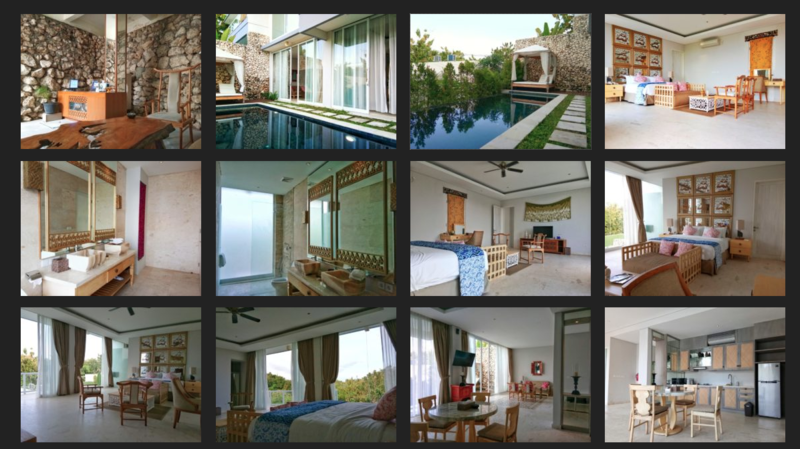 We suggest trying Nayla Boutique Villas, Jimbaran - Bali Enjoy Bali in a different way.